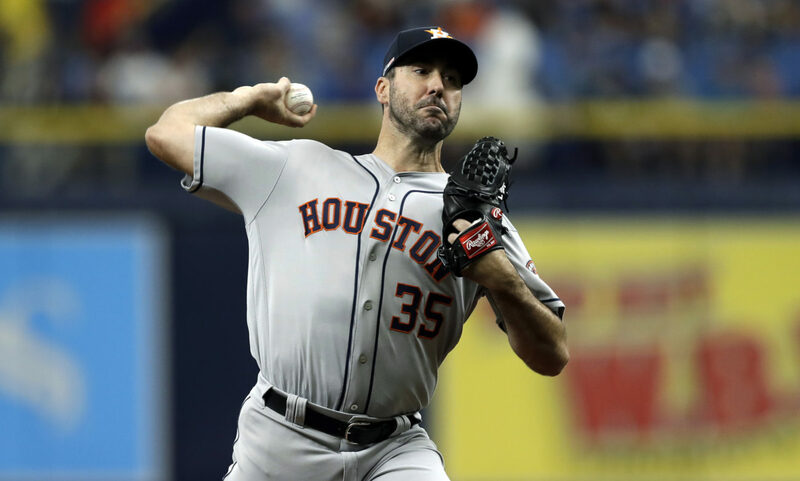 ST. PETERSBURG, Fla. — Justin Verlander relished facing Blake Snell on opening day. Snell’s loss was his first since July 12 at Minnesota, ending a stretch of nine consecutive victories over a span of 10 starts. … The young left-hander didn’t allow more than two runs in any of his 14 starts at home in 2018. He yielded one or fewer in 12 of them.